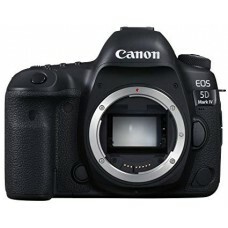 Canon EOS 5D Mark IV DSLR Camera (Only Body) which is an outstanding still photography option and an able 4K-capable video machine. 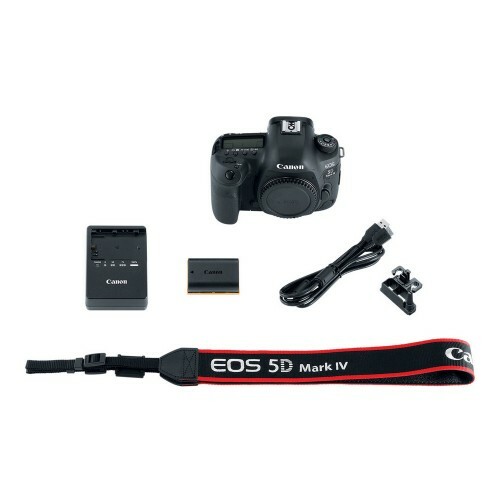 This multimedia maven offers a newly developed 30.4MP full-frame CMOS sensor paired with the DIGIC 6+ image processor in order to balance fine detail and resolution with low-light performance and sensitivity. It is able to work within a native range of ISO 100-32000, which can then be expanded to an impressive ISO 50-102400, for sharp, low-noise images in a variety of conditions. 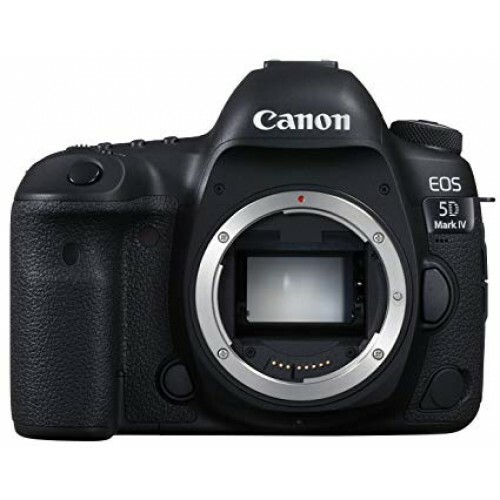 Along with these improvements to image quality, users will enjoy a performance boost across the board with an enhanced AF system, built-in Wi-Fi, NFC, and GPS, and much more.Canon EOS 5D mark iv DSLR Camera (Only Body)Furthermore, now that the camera has DCI 4K (4096 x 2160) video recording at up to 30 fps, users can snag 8.8MP stills from the video for an even faster capture option.Tied into the Dual Pixel sensor architecture is a brand new feature for Canon: Dual Pixel RAW, which allows for fine tuning of certain image parameters, including bokeh shift and focus micro adjustment, after the image is taken.In order to deliver detailed images quickly and effectively the 5D Mark IV leverages the power of the DIGIC 6+ image processor, which can handle up to 7 frames per second during continuous shooting. It also uses a 150,000-pixel RGB+IR metering sensor to evaluate the scene and subjects for accurate exposures under a variety of different lighting conditions. 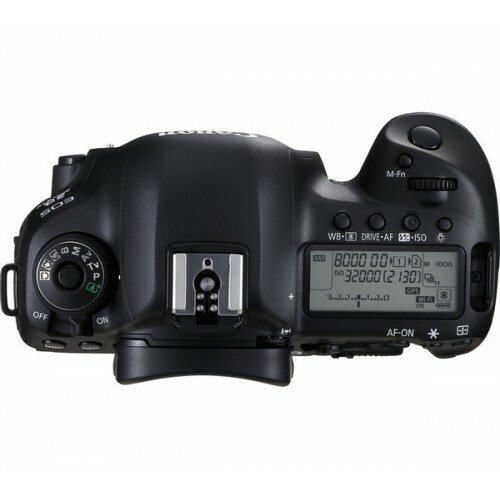 An improved 61-point High Density Reticular AF furthers the camera's speed by tracking and locking onto subjects quickly and accurately for tack sharp photos. 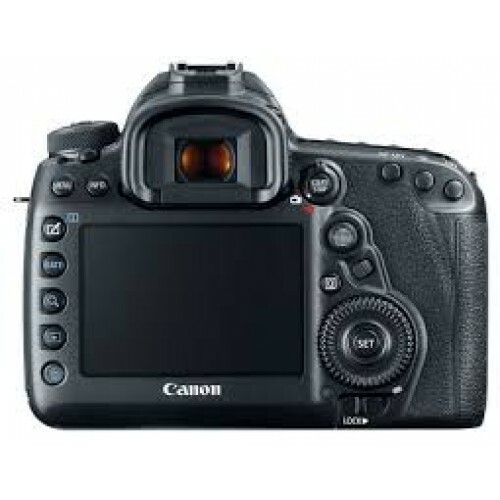 A new AF area select button is now available as well for near immediate access to this setting.This canon DSLR camera provides 01 year warranty.